We received a fantastic donation today from the very generous members of Sidmouth Conservative Club. 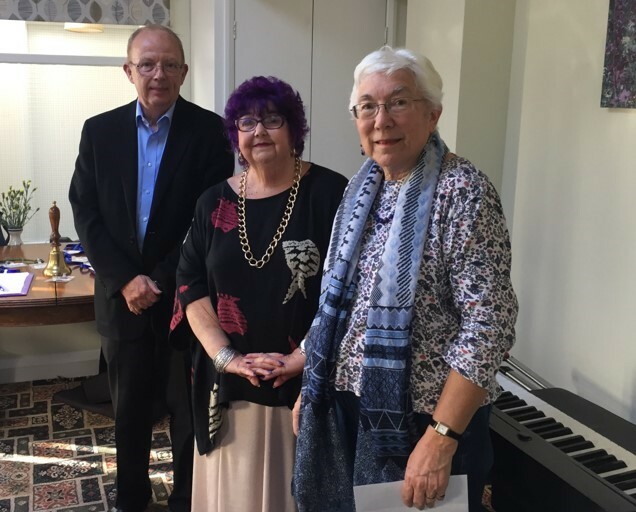 Sonya Cowley presented a cheque for £3,000 for the Memory Café to Angela and Adrian at the Clubs Saturday evening meeting. This will be a great addition to our funds and will make an enormous difference to the activities we can offer our members. Sonya came along to the Memory café on our Wednesday meeting to share the good news with us all.